We specialize in creating state of the art digital sales platforms. 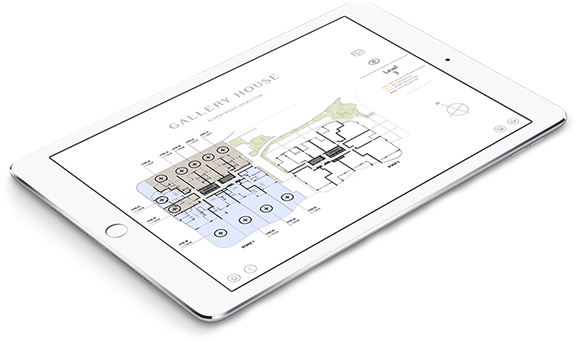 Utilising the best in multi-user and multi-touch screen technology, we bring any sales brochure to life. 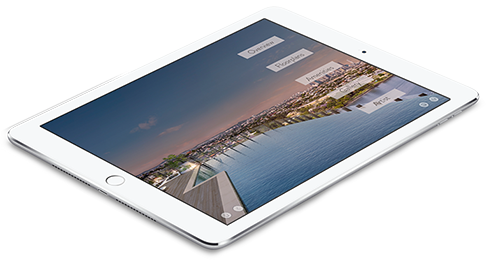 It starts with us taking your sales brochure and bringing it to life in an interactive apps suite. These apps become your marketing team's state of the art sales tool. 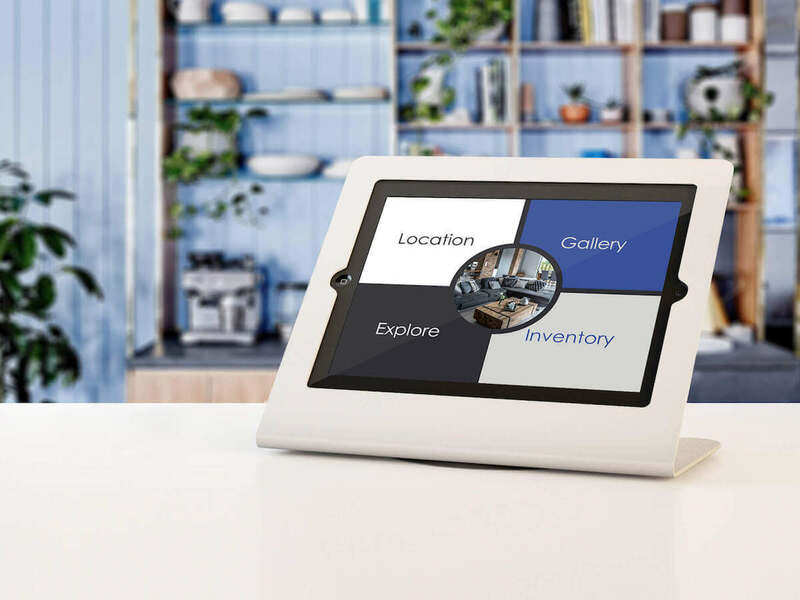 Add in your choice of large multi-user & multi-touch screen tables or wall displays to engage visitors in your sales centers. 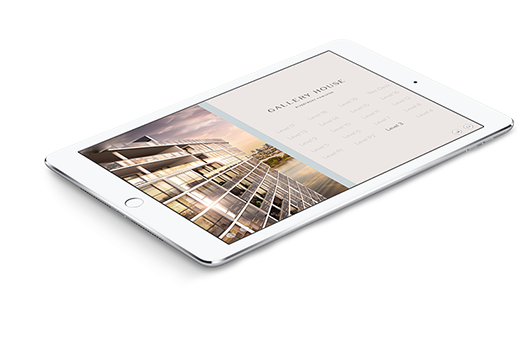 Our mobile tablets also allow you to take your development to the doorstep of your clients. 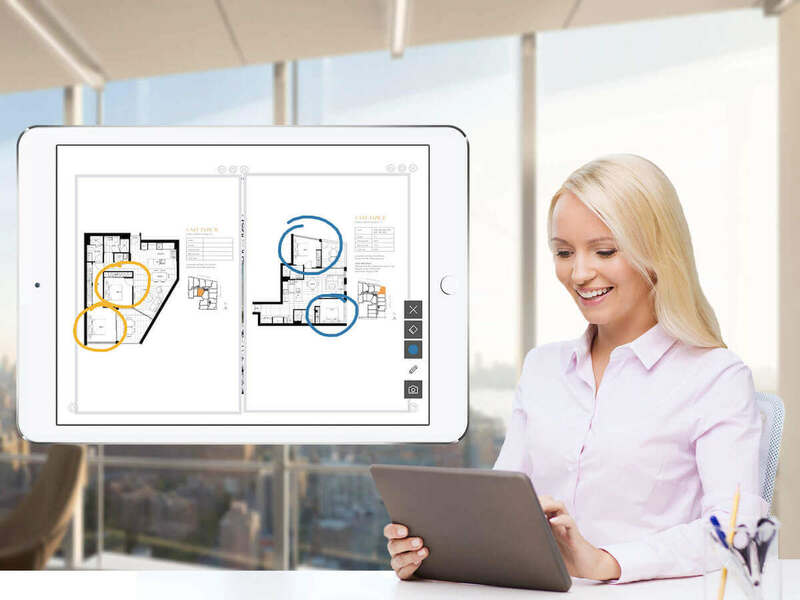 Download interactive sales presentations onto your device to guarantee full accessibility no matter where you are, whether you’re on a plane or in the basement of a construction site. Offline mode assures reliable and instantaneous access to your content. Interact with digital content as if it was on your desk. Use wireless AirPlay or wired connections to throw your content to a separate screen. Wow your audience with Plate® as part of your sales pitch. 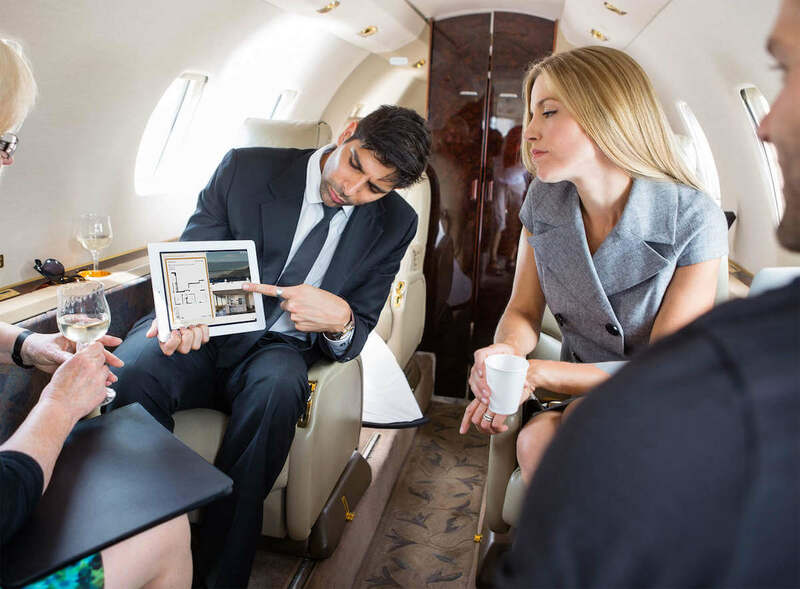 Compare and annotate while continuing to navigate through the presentation on your device. You can also simply mirror your screen and dynamically switch between both modes. 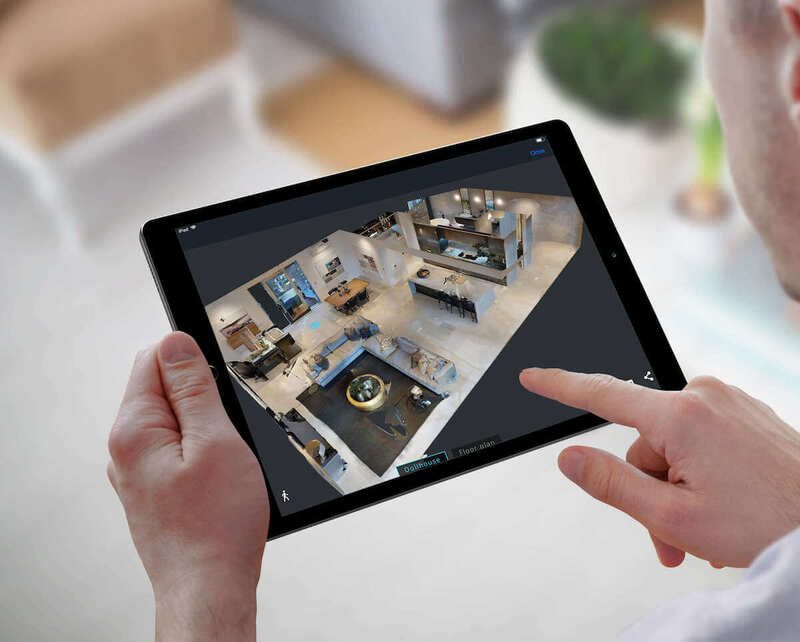 Easily and seamlessly integrate any online experience including 3D walkthroughs, live maps, social media and any websites. Now everyone can always have access to your most up-to-date content. 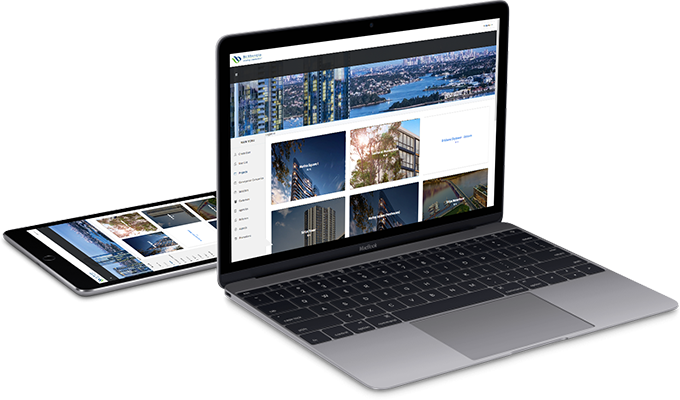 Update any content, like a new render or plan, and all users will instantly be notified and updated on all devices anywhere in the world. You also have complete control over who has access to which projects. Manage project distribution by easily sharing desired projects with specific individuals or groups. Allow Plate® to do the work for you and let your clients engage with your content on their own. Use the password secure kiosk mode and a stand or case for quick and protected deployment in any location. 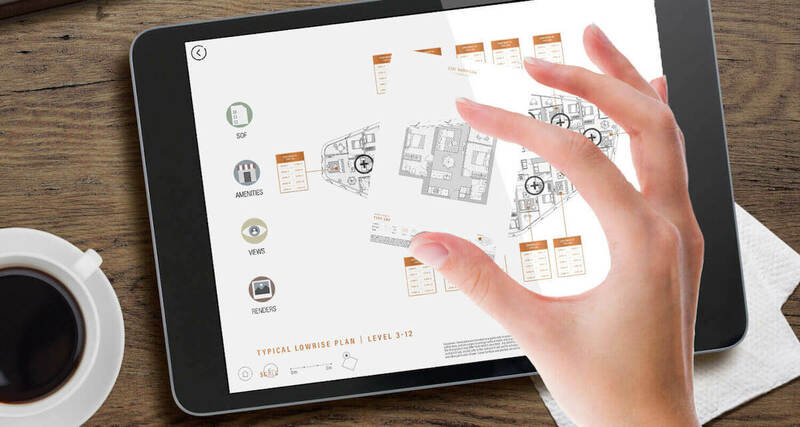 Compare finishes, views or digital floorplans. Then easily annotate your content and capture screenshots to share via email, notes, airdrop and more. Familiar gesture control interactive software. Easily swipe up to close, right to share and left to enter full-screen mode. Pinch to zoom and rotate any content. 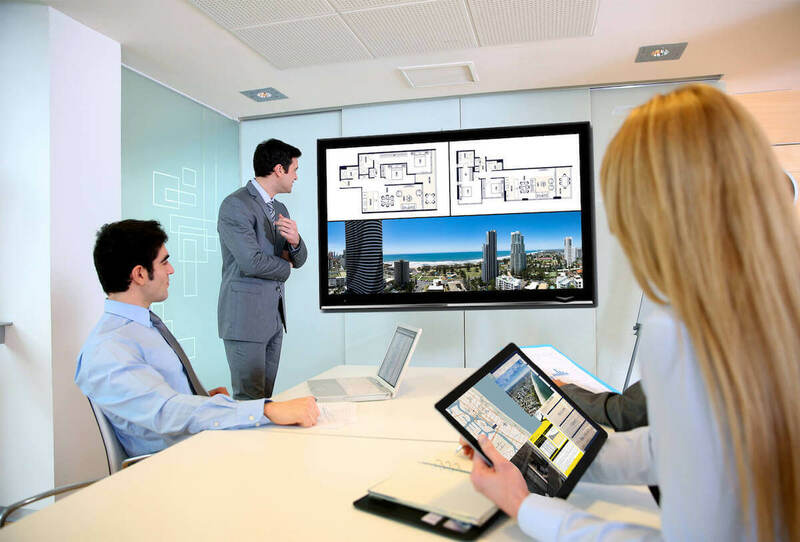 Our solutions are currently used by some of the world's largest property project marketing companies and developers. for pricing or more info. 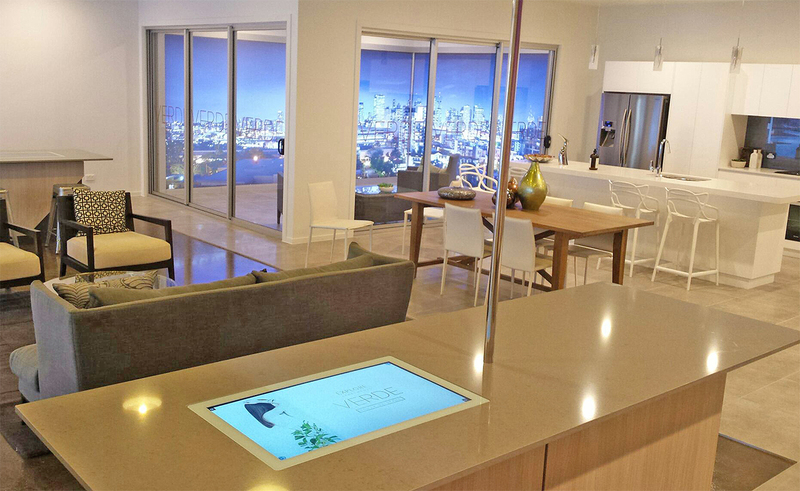 We are the industry leaders in digital sales and marketing solutions for residential property project marketing. 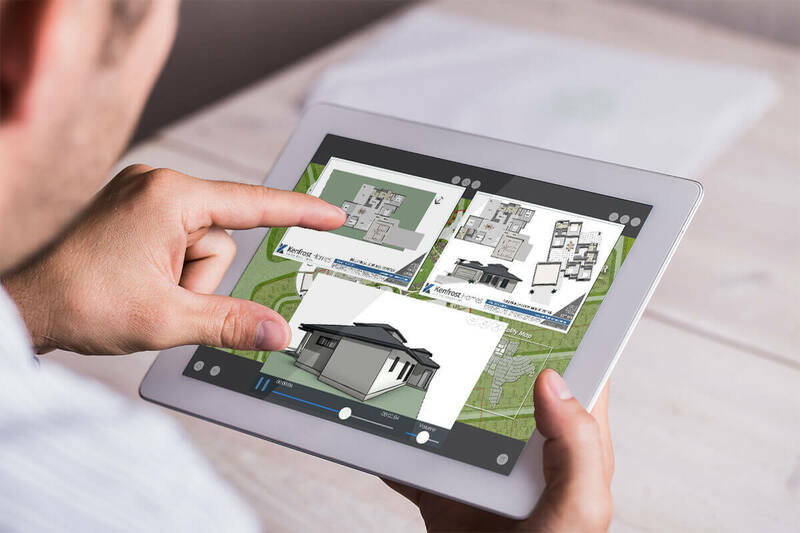 Utilizing the latest technology we create interactive experiences and stories that will enhance and bring any project to the next level.